The last post was an epic, annotated list on the best sights & visits in Dublin. At the end is appended a few of my favorite coastal walks outside the city. 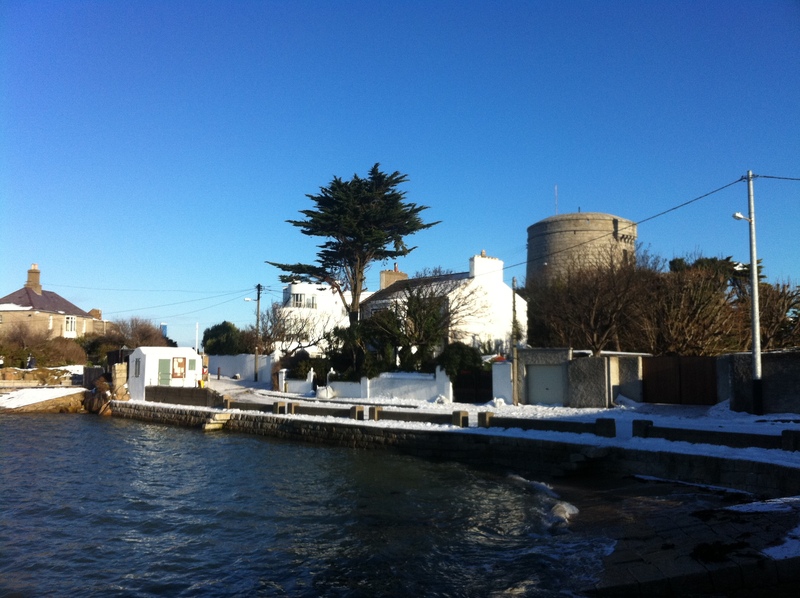 Today, just a bit more detail on my favorite South side walk, from Dun Laoghaire to the end of Killiney beach, specifically the best route, via Sandycove, the 40 Foot, Bullock Harbour, Dalkey’s Collimore Road and Sorrento Terrace, and ending down on the sand and pebbles of Killiney Beach. 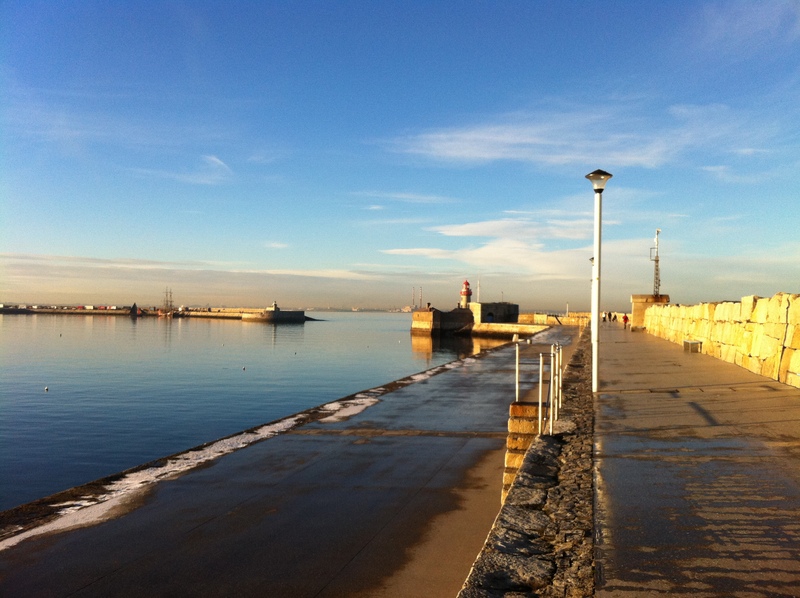 Route: start at Dun Laoghaire, turn left as you leave the Dart station, and walk down the East Pier. There are lots of lovely details to enjoy, such as an old weather station, and a old wrought-iron Victorian bandstand, and the many boats bobbing up and down in the harbour, from sleek yachts to tiny dinghys. The pier is mostly built and faced in wonderful granite, which glows a beautiful warm gold in direct sun. Previous Post Moveable Feast, and Moving to Org.